Thirty-one countries belong currently to the Group of Landlocked Developing Countries: 15 are located in Africa, 12 in Asia, 2 in Latin America and 2 in Central and Eastern Europe. The lack of territorial access to the sea poses persistent challenges to growth and development of these countries and has been the main factor hindering their ability to better integrate in the global trading system. The transit of export and import goods through the territory of at least one neighboring State and the frequent change of mode of transport result in high transaction costs and reduced international competitiveness. 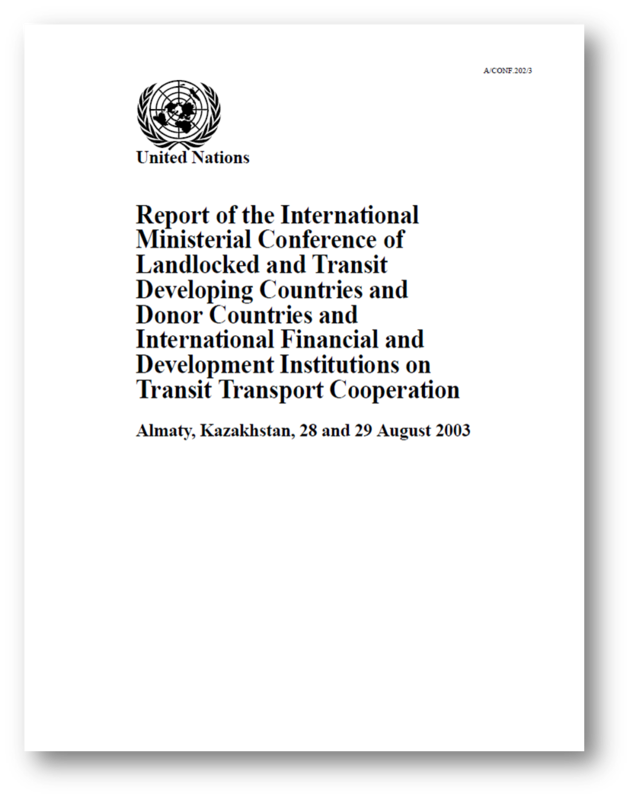 The 2003 Almaty Programme of Action highlighted the link between the ability of LLDCs to harness their trade potential and the state of the transport infrastructure and the efficiency of trade facilitation measures in neighboring transit countries and called for international support in favor of LLDCs. The United Nations General Assembly in its resolution 66/214 of 22 December 2011 and resolution 67/222 of 3 April 2013 decided to hold a Comprehensive Ten-Year Review Conference of the Almaty Programme of Action in 2014 with a view to formulating and adopting a renewed development partnership framework for LLDCs for the next decade. It is expected that the ten-year review will provide an opportunity for: (i) assessing progress made in establishing efficient transit transport systems in landlocked developing countries since the adoption of APoA in August 2003, and particularly after the midterm review of 2008; and (ii) agreeing on actions needed to sustain achievements and address challenges in overcoming the special problems of landlocked developing countries around the world. 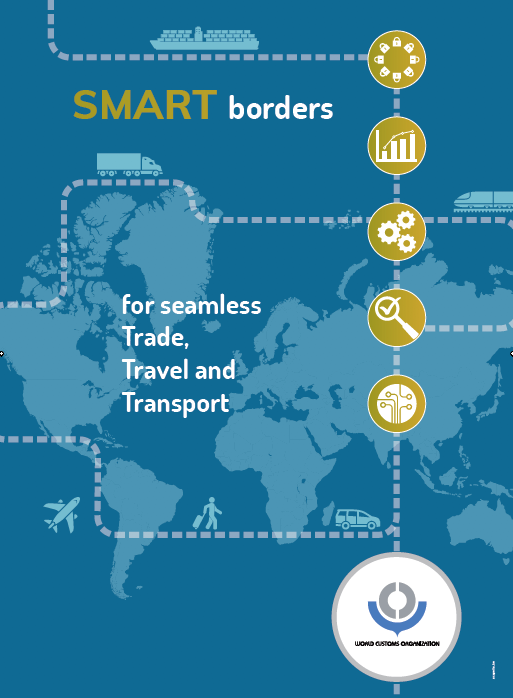 It would appear that this programme very much supports the creation of inland ports connected to the seaports by means of secure and bonded facilities – within the ambit international law, i.e. 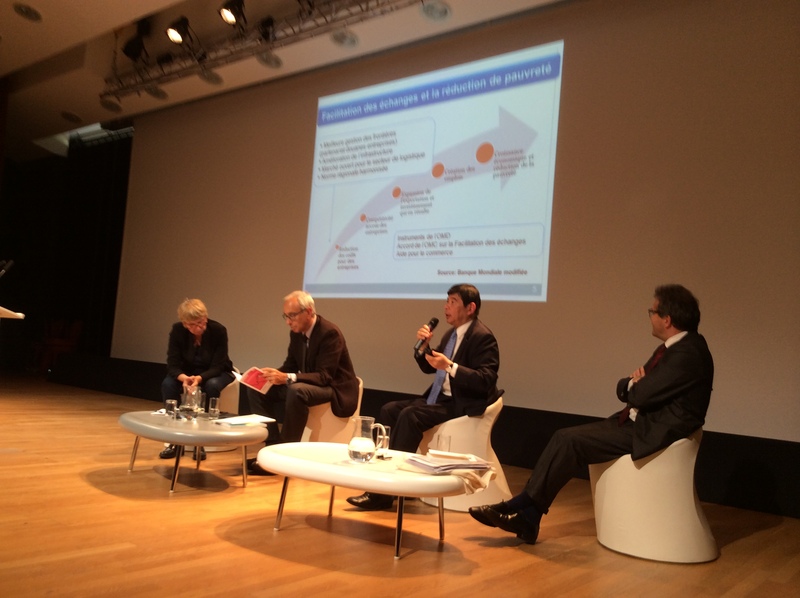 WTO (Trade Facilitation Agreement) and the WCO (Revised Kyoto Convention). The question arises as to whether an inland port located in Botswana, Zimbabwe or any adjoining country be able to demand such rights where a ‘corridor’ country or country providing international seaport access to LLDCs does not observe or accept international transit principles? The International Trade Centre has prepared a guide to help businesses take advantage of the WTO Trade Facilitation Agreement. 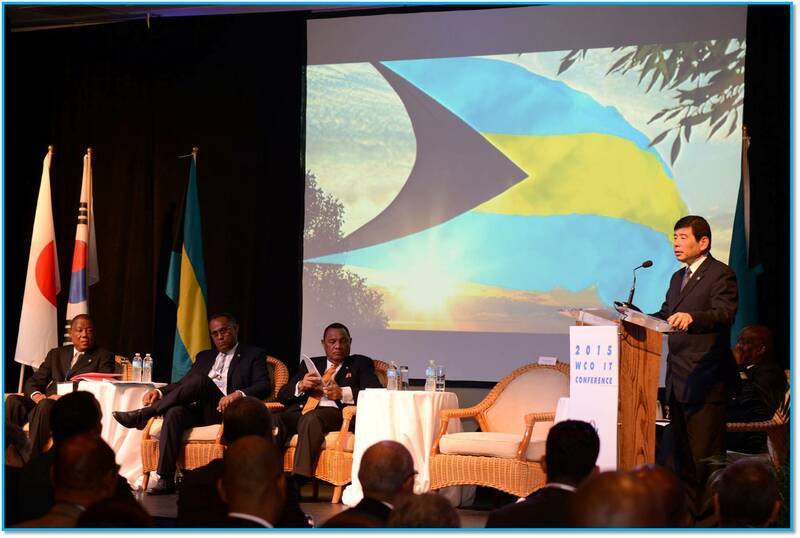 The agreement simplifies customs procedures, allowing businesses to become more competitive. This jargon-free guide explains the provisions with a focus on what businesses need to know to take advantage of the agreement. 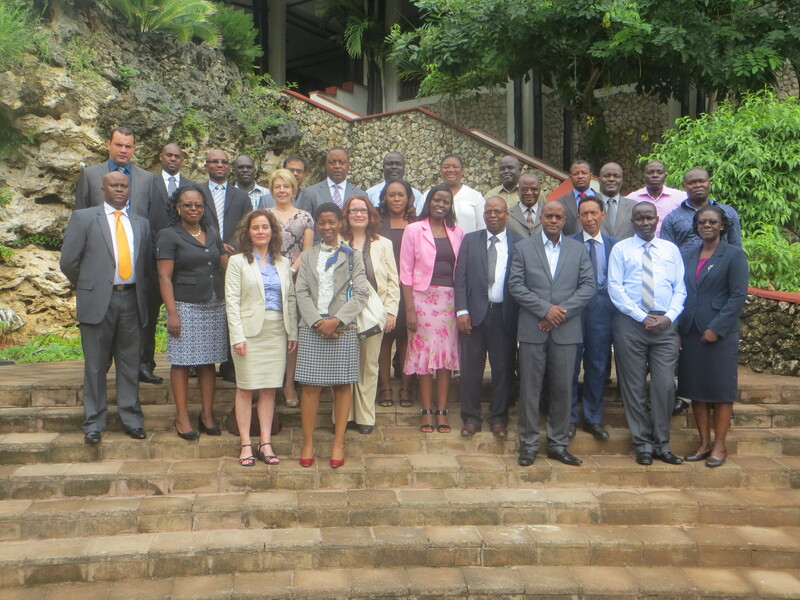 It will also help policy makers identify their needs for technical assistance to implement and monitor it. 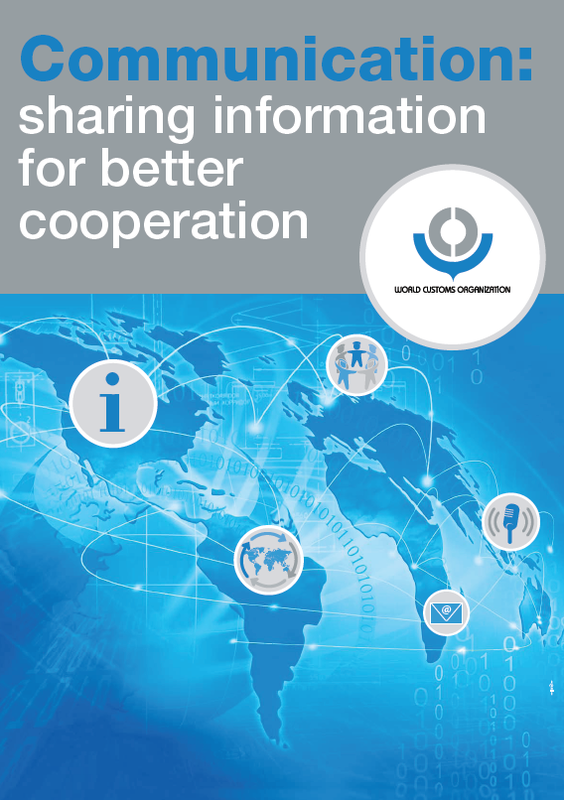 To download the guide – click the following link: http://www.intracen.org/wto-trade-facilitation-agreement-business-guide-for-developing-countries/. For instance, the guide explains how the article on ‘Advance rulings’ aims to address problems with inconsistent classification of goods by customs officials and the uncertainty it creates for traders. ‘Advance rulings are binding decisions by customs…on the classification and origin of the goods in preparation for importation or exportation. Advance rulings facilitate the declaration and consequently the release and clearance process, as the classification has already been determined in the advance ruling and is binding to all customs officers for a period of time,’ the guide explains. It goes on to list in jargon-free language the obligations and the procedure imposed on customs authorities related to advance rulings.